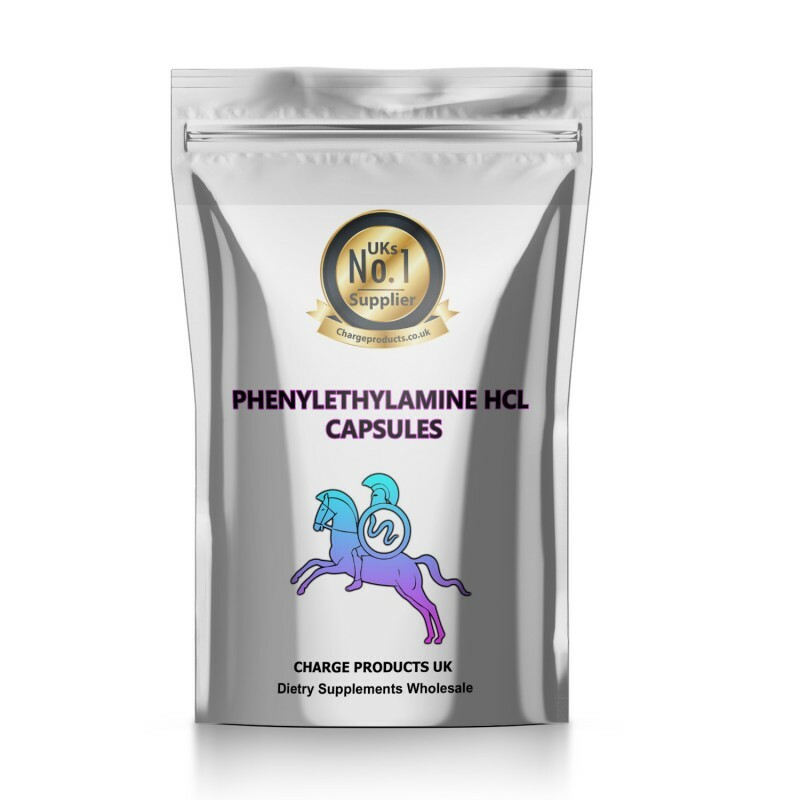 Buy L-Theanine x 25 250mg capsules from Charge Products UKs leading Health Supplements Supplier. 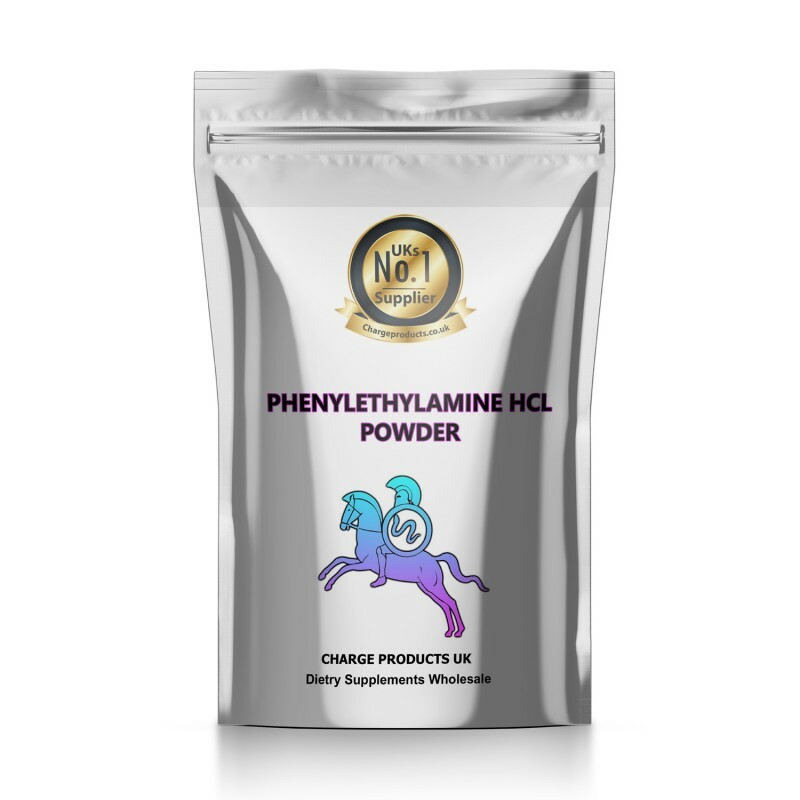 We also Stock L-Theanine Powder Here About L-Theanine Powder Supplements healthy respiratory and cognitive functioning* Benefits sleep and sense of relaxation* Comes..
Buy L-Theanine Powder from Charge Products UKs leading Health Supplements Supplier. we also sell L-Theanine Capsules About L-Theanine Powder Supplements healthy respiratory and cognitive functioning* Benefits sleep and sense of relaxation* Comes in re-sealable bag to m..
Buy L-Tryptophan Capsules from Charge Products UKs No1 Health Supplements shop. What Is L-Tryptophan? Tryptophan is a precursor to serotonin and melatonin and is an essential amino acid, meaning that the body cannot naturally produce it and so it must be attained through food or supp..
Buy L-Tryptophan Capsules from Charge Products UKs No1 Health Supplements shop. What Is L-Tryptophan? 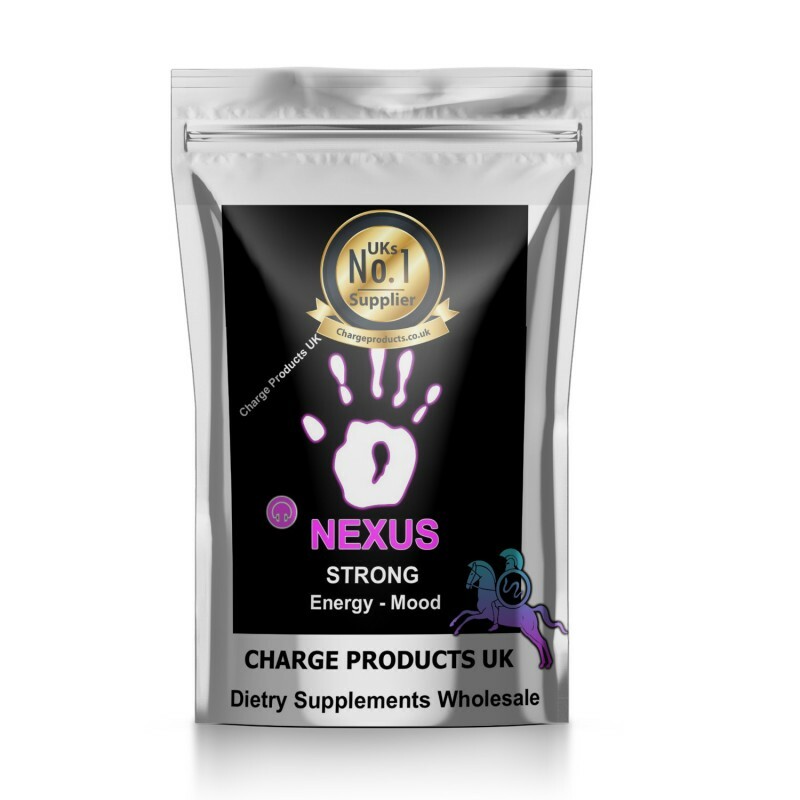 Tryptophan is a precursor to serotonin and melatonin and is an essential amino acid, meaning that the body cannot naturally produce it and so it must be attained through food or supplemen..
Energy - Mood Enhancer NEXUS from Charge Products UKs Leading Supplier NEXUS has been formulated to give you a Stimulating Energy Mood Enhancer for the Busy day or a Night out on the town X 4 CAPSULES Formulated to give Energy Mental Focus Enhance..
Buy Phenylethylamine HCL in Powder form from Charge Products UKs leading health supplements supplier PHENYLETHYLAMINE is for - Stimulates the release of dopamine & norepinephrine Promotes positive mood & well-being Curbs appetite & su..
Buy Phenylethylamine HCL 250mg Size 0 Capsule form from Charge Products UKs leading health supplements supplier PHENYLETHYLAMINE is for - We also stock Phenylethylamine-HCL-Powder Stimulates the release of dopamine & norepinephrine Prom..